Today we're going to do something a little different. Someone's going to interview us! 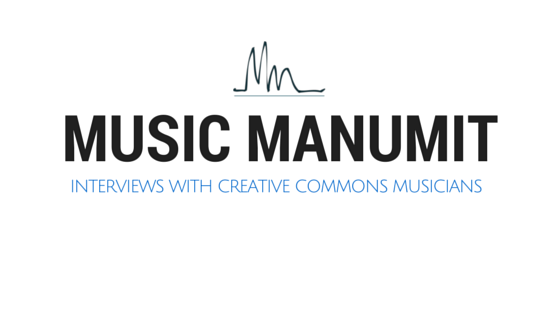 "In this episode, Cheyenne Hohman, RFC [Radio Free Culture] host and current Director of the FMA, spoke with Tom Ray and Doug Whitfield, co-hosts of the Music Manumit podcast, a source for Creative Commons music and news. This week's episode discusses Creative Commons"